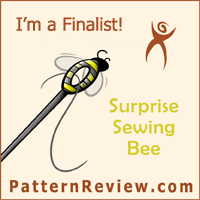 This entry was posted on Thursday, March 12th, 2015 at 11:39 pm	and is filed under Sewing. You can follow any comments to this entry through the RSS 2.0 feed. You can leave a comment, or trackback from your own site. Thanks for sharing this event.And so great that things can be recycled this way. What really caught my eyes were the pictures. It’s a very strong documentary of the day. The colours in the pictures are so vibrant and emphasizes the almost surreal world the pictures show – all the consumer goods and and things we &#12n0;2eed․ in our lives. Very nicely done!